Model A Ford and American Ford V8. 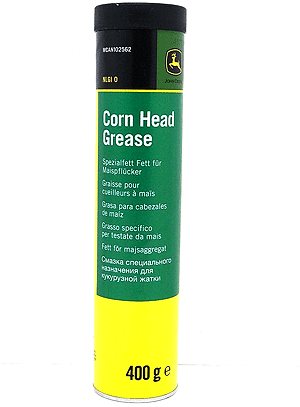 There is lots of debate about the right grease for the universal joint, but this one seems to be popular. if you are starting with a clean universal joint.